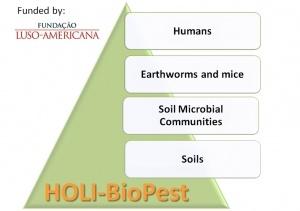 I received a Ph.D. in Entomology from the University of Azores in 2001 and I am currently leading the Island Environmental Risks & Society (IERS) group and the Ecotoxicology & Environmental Health Subgroup of cE3c. 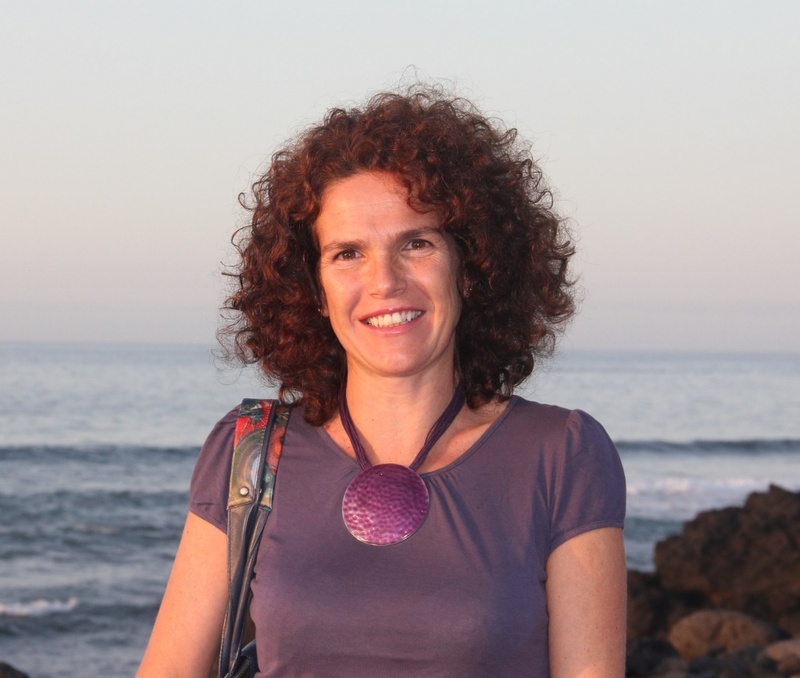 I am a professor of Ecotoxicology, Environmental Health and Histology at the University of Azores. My research focuses on the ecotoxicological effects of natural pollutants (vulcanogenic pollutants) and anthropogenic pollutants (e.g., agrochemicals) on human population and other organisms (aquatic and terrestrial). For the last years I have been involved in environmental health and risk assessment research in islands, using as model the natural and urban ecosystems of the Azores. Currently I'm involved in research projects for the determination of the effects of agrochemicals on Azorean agricultural ecosystems and the evaluation of human health effects from the exposure to pollutants of volcanic origin, developed in close collaboration with other research groups, namely: CVARG, Centro de Vulcanologia e Avaliação de Riscos Geológicos (Armindo Rodrigues); University of Cardiff, UK (Peter Kille & Luís Cunha); Washington State University, USA (John Stark). My current research is driven by two main objectives: i) to evaluate the ecotoxicological impacts of agricultural management in volcanic islands; and, ii) to assess the environmental and human health risks in volcanically active environments.